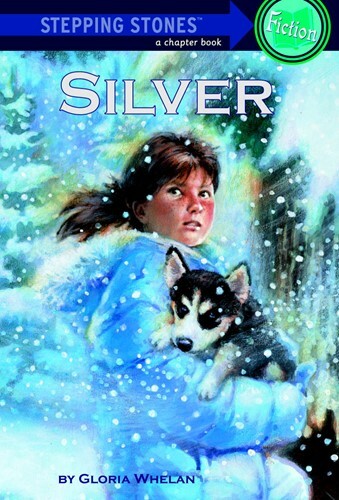 Deep in the Alaskan wilds, 9-year-old Rachel dreams of owning and racing a sled dog one day. When her father, who breeds and races huskies, gives her the runt of the litter, Rachel names the puppy Silver and sets out to prove he's a champion. From the Trade Paperback edition.